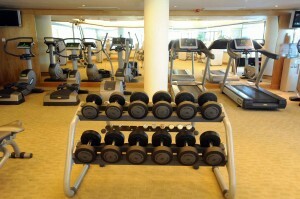 Unwind and exercise in a serene environment. Our Fitness Centre is fully equipped with a wide range of cardiovascular equipment, a variety of weight-training machines and free weights. 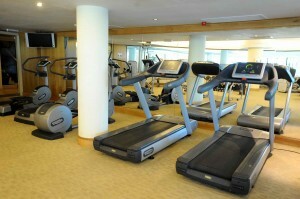 The Fitness Centre is open from 06.00am to 10.00pm daily.